As we near the 100th anniversary of the sinking of the Titanic, I think it is important for us to remain ever vigilant of the icebergs in our midst. I am working with a large governmental client who is facing severe budget pressures. One of their challenges in dealing with this is that their strategic planning process and their budgeting process are not tightly linked. Different areas of the organization are responsible for each process. Many of the facility and departmental budgets that are submitted have been based more on what they have done historically and minor changes for what they would like to do. These budgets are not individually tied to the strategic imperatives of the organization as a whole. More strategic planning for the organization as a whole has historically taken place apart from and after the initial budget submissions. This results in a lot of scrambling around as the strategic plan comes together to ensure funds can get to the correct accounts to pursue the initiatives. No one in the organization disagreed with the idea that something should be changed, but change can be hard. Agreeing with the concept and taking the necessary actions to make the change a reality however, are very different things. While it sounded like a good idea, there was not enough energy around the issue to overcome the inertia of “the way we have always done it”. One of the basic concepts discussed in Lean Six Sigma is the idea of the Cost of Poor Quality (COPQ). 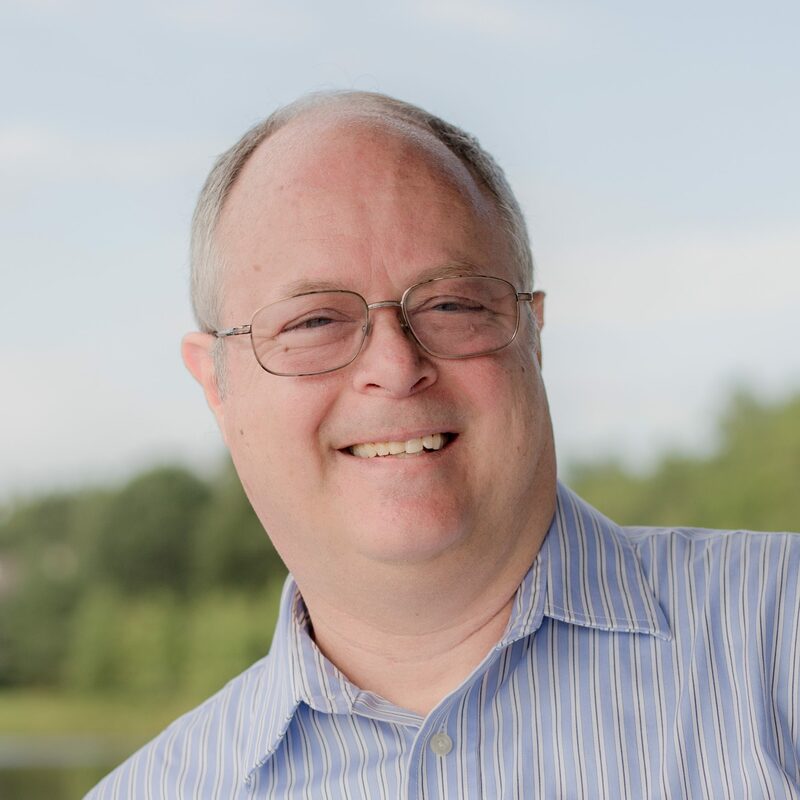 It is a simple sounding concept that possesses a great deal of power when applied to understand the full impacts of “business as usual” and “the way we have always done it” thinking. To help the team, and leadership, understand the impact of the current process it was important to capture the costs clearly. 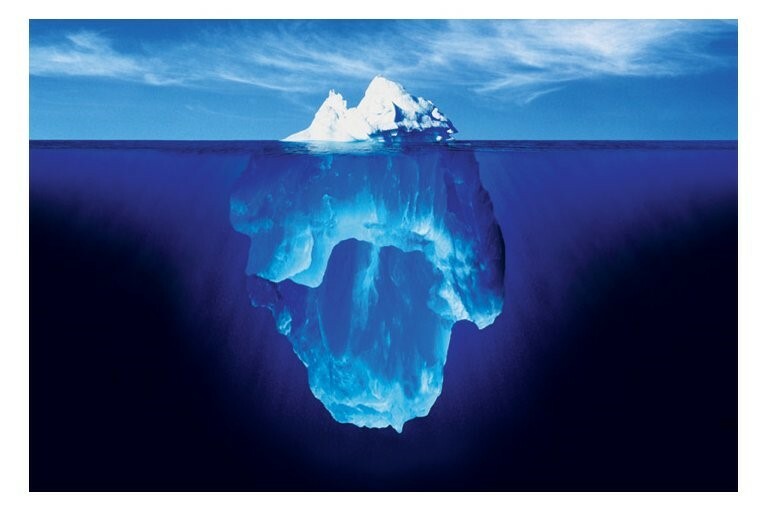 When many organizations first think of the costs of poor quality in their processes, they see the area of the iceberg above the water. These “visible” costs of poor quality are items like warranty costs and inspection costs. They are frequently easy to see and determine. For many organizations, these costs can amount to 4-10% of Sales. For the group I mentioned up front, this “visible” was the costs the production of budget change requests for budget lines that needed to be approved by other entities. The value of that single item was not very large and didn’t seem to generate the enthusiasm in the organization to turn the ship. The challenge with focusing only on these “visible” costs, is that it dramatically understates the impact that these processes may be having on the organization as a whole. About 90% of the mass of an iceberg exists hidden beneath the surface of the water. Like the iceberg, much of the costs of poor quality that impact us are not as easy to identify. It is not uncommon for these costs to add up to 20-35% of sales in addition to the “visible” costs. Not surprisingly, the impact was much larger than anyone had realized, running into the millions of dollars. As leadership saw that much of the intense budget pressure they were under was due to their own process, we were able to generate the energy necessary to overcome the inertia of “that’s how we always do it”.